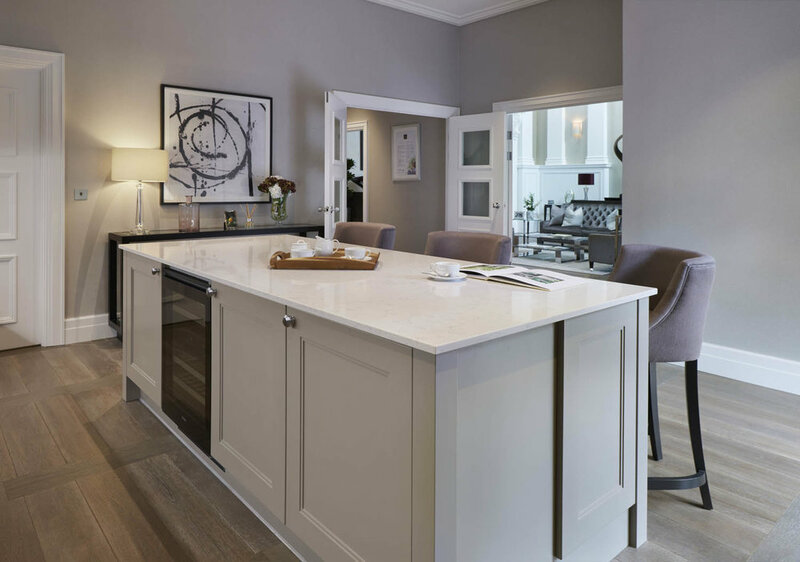 Located in Wimbledon, this Berkeley development includes a variety of elegant homes set in landscaped courtyard gardens, and exclusive residents' amenities. The accommodation includes town houses, modern family homes and new apartments located within a restored historic hospital building. 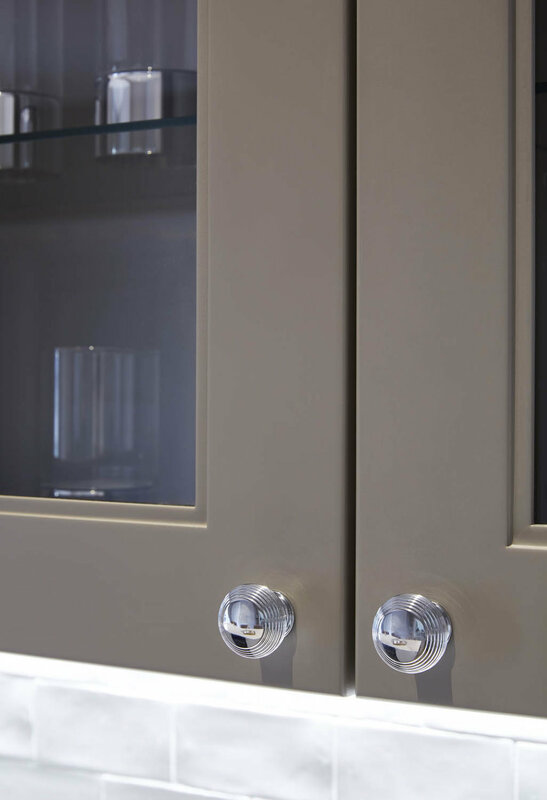 Working across 3 phases, a range of kitchens were installed to suit the individual occupant’s requirements and style. 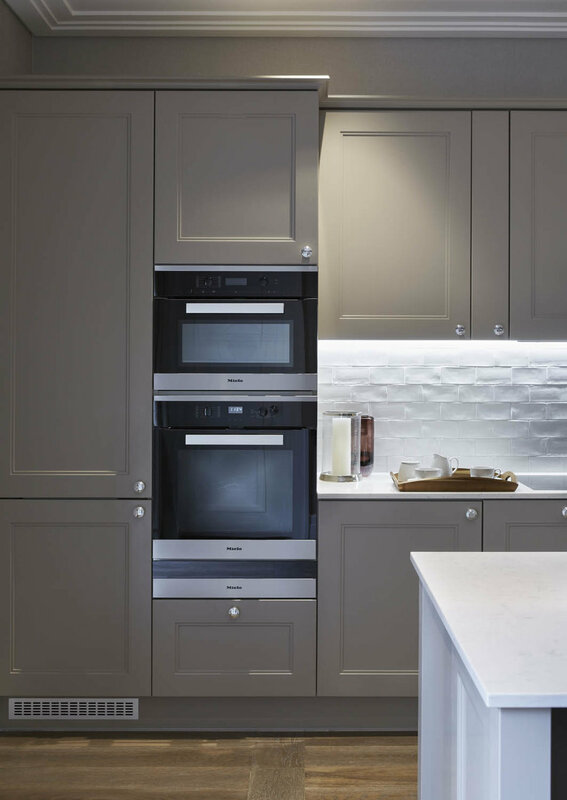 All were modern and to a high specification, and included a mix of high gloss, handless units with mirrored splashbacks, and more traditional units with cornice pelmets and granite worktops. Our team managed challenging logistics within the confined hospital building to ensure the successful access and installation of large appliances and the granite worktops.